Bedřichov ski resort is located in the central part of the Jizerské Mountains. 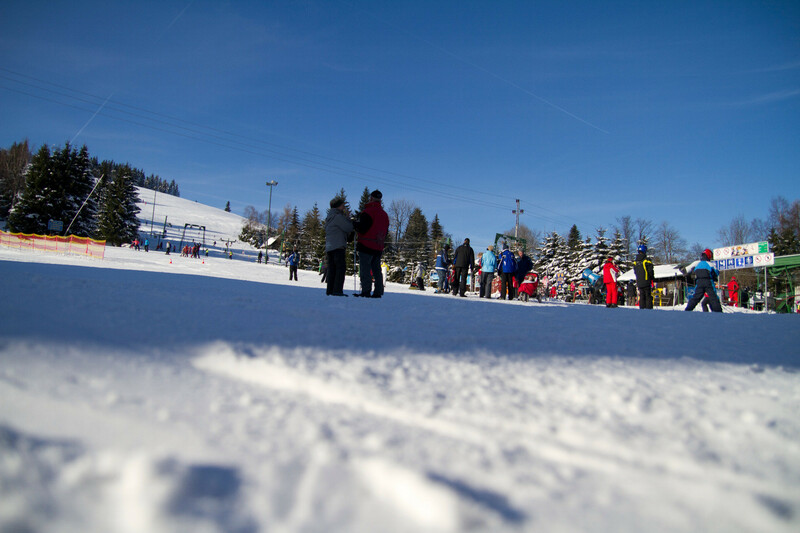 The slopes of the ski resort Bedřichov are suitable for families with children. The complex is equipped with technical snowmaking and lighting that allows night skiing. There are also two parking lots, ski rental, ski and snowboard school, ski service and cafeteria. This resort is also known for the cross-country skiing race "Jizerksá padesátka", which takes place in this resort annually.